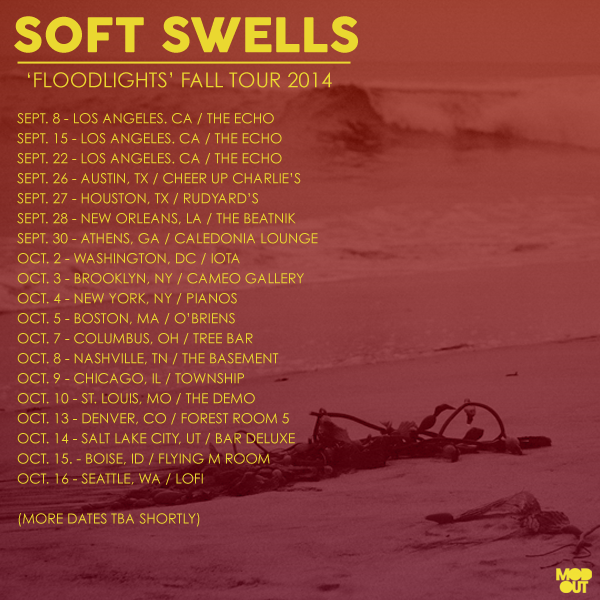 We’re proud to welcome Los Angeles based artist, Soft Swells to Rudyard’s on September 27, 2014. 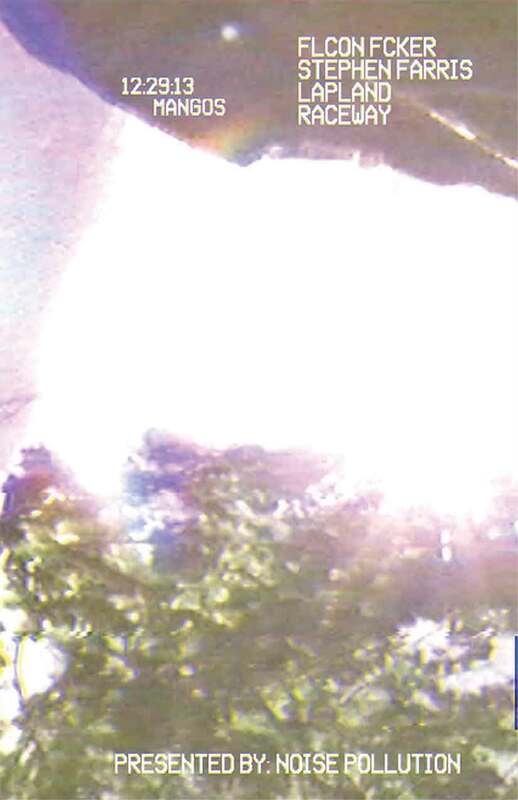 “Floodlights” is being released via Modern Outsider on September 30. Mark your calendars! 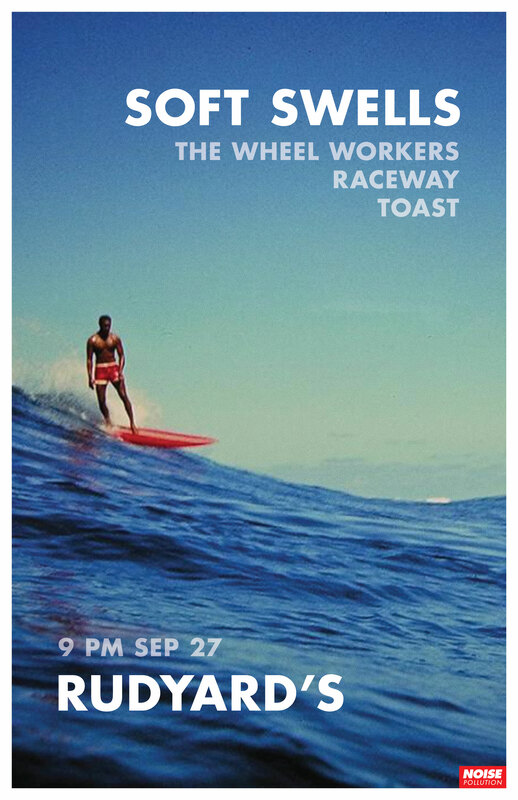 September 27, 2014 at Rudyard’s. 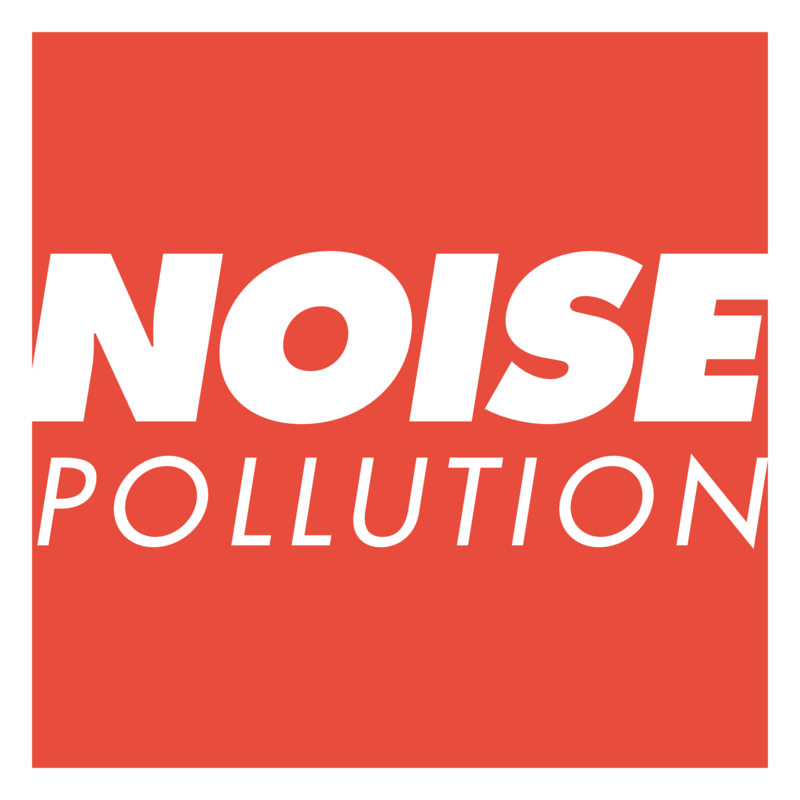 More info to come soon.